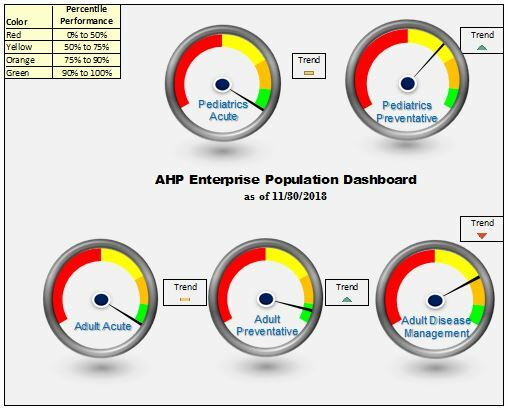 In this month’s population health update, the network has remained steady in pediatric and adult acute measures, and is trending up in preventive measures. Adult disease management is on a slight decline, driven by a percentile drop for the DM A1c < 8.0. However, we are only four patients away from moving back in to the 90th percentile, so we are certain we to finish the year strong in all measure categories. 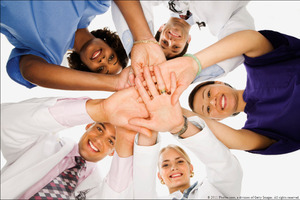 Looking for help to improve your practice’s quality performance? Contact Kim Povec, Director of Performance Optimization for an Optimization Team consult.